Choosing the best video doorbell camera for you and your home can be a confusing task particularly due to the amount of cheaply made and security flawed products that have flooded the market. We have compiled and reviewed the best video doorbell cameras available in the market to assist you in making the right choice for your home. All doorbell cameras allow you to see and speak directly with the delivery man. You can instruct the delivery person to leave it at the door (or in a less obvious location whilst you are not present). Some people have a smart device linked to their garage door or a small doggie door so that they can unlock it briefly allowing for safe keeping of the product. Outsmart the thieves! Considering the modus operandi of the common burglar is to pick an unoccupied home, burglars are known to first ring the front door buzzer to see if anyone is currently present. Not only will you now be able to be “present” for every single visitor (wanted or otherwise), but you also will have a video clipping of everyone coming up and checking your home defenses. If you are out of home and your mother arrives unexpectedly, you can speak to her directly and tell them to wait or if you are more trusting than I, (and have integrated your front door integrated with a smart locks) you can open the door and allow her to freely go through the bed side table drawers and under the mattress without supervision (perhaps an additional smart lock on your bedroom door?). Includes the Essential Features: Your doorbell camera should include the following core features in order to be satisfy the basic requirements. High Definition Camera: The camera needs to have high definition or it loses a lot of its security benefits. Two way audio: You should be able to speak to the visitor and they should be able to speak to you. 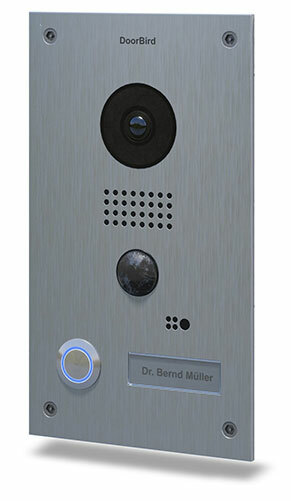 Smart Phone Application: You will need to able to respond to notifications from the doorbell camera. All of the best doorbell cameras utilize iOS and Android, some devices have the additional capability with working with Windows which could be useful whilst working on your PC at the office. Motion Sensor: Some cameras will only turn on when the doorbell is rung. They have lower battery usage, but you will lose a lot of the security advantages. 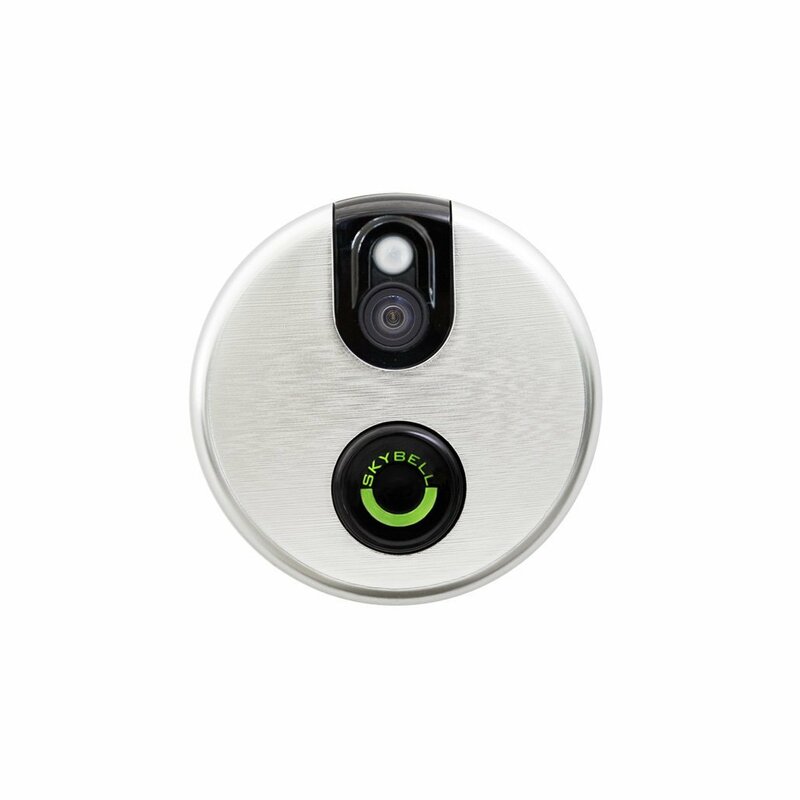 Wireless vs Wired doorbell cameras: Our preference is for wired doorbell cameras. Find out why in our article with a more detailed discussion on the different advantages and disadvantages of wireless doorbell vs wired doorbell. Additionally, click here if you just want to just review the wireless doorbells. On Demand Monitoring: This allows for you to activate the camera at any time and monitor continuously activities happening outside your front door. Integrations with other products: One of the beautiful things about smart devices is their ability to integrate with other applications. Some applications have more advanced integrations then others, some just have a link to the other application so that is faster to switch between them. If you already have some smart devices installed at your home, make sure you check to see if they can integrated together. If you would like the same level of convenience but communication occurs within the home, you should check out the home wireless intercom systems which are specifically useful for large homes. 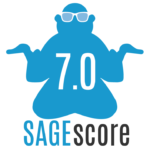 Make sure you read the full product reviews which provide more detailed information on positives and negatives of each device. If you have already made the decision that you want a wireless doorbell, check out our article on all the best wireless doorbell review. Security Testing is a MUST! It is definitely worth paying a bit more for a recognized brand that has satisfied rigorous security testing and reviews. Smart video doorbells and in particular devices which are mounted outside the home (such as video doorbell cameras) naturally present a security risk as due to having a connection to the internet within the home (such as WiFi Ethernet & Bluetooth). Devices with inadequate and untested security could open your home to hackers and other nefarious individuals. Don´t skimp, pay the extra $50 and sleep easy knowing that your private information has been considered. This article only includes the best doorbell cameras which all have undergone strict security testing by third parties. Read our article on the best network firewalls to ensure that no one can access your video doorbell. Security Problem: Do you live in a neighborhood with burglary problems? The smart devices with a better camera to capture shots of unwelcome visitors, advanced motion sensors and an integration with a smart lighting device would be the best option for you. Lots of Packages: Do you receive a lot of packages whilst away from home? A doorbell camera with optimal response (no lag time), and integration with a smart lock could be the best doorbell camera for you. Lots of friendly visitors: Do you have lots of friends and family constantly visiting you? You could consider purchasing a video doorbell and a smart door lock so that you can answer and open the door all from your smart phone. Best Doorbell Camera for Value for Money. This smart video doorbell camera is packed with great features considering it is a wireless doorbell. It is in fact the only wireless doorbell to make this list of best doorbell cameras, so Ring have done an excellent job of packing in the features. The biggest issue with this phone is although it has a good variety of features, they are not the strongest on the market due to the power constraints. It does have a cloud storage option to save all videos, however this is a paid service, whereas the other best doorbell camera manufacturers offer this service for free. The Ring products are one of the best designed products on the market, using a perfect blend of new age technology and the traditional doorbell design. Read more for the full Ring Doorbell Review or to check prices on Amazon. Best Video Doorbell Camera for Value for Money. 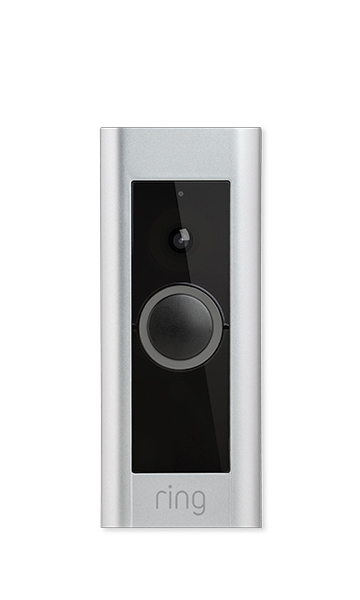 The Ring Doorbell Pro is very similar to that of the regular version mentioned above, with the added advantage of some more powerful features. The reason that the Ring Doorbell Pro can have more powerful features is because it is a wired doorbell and as such doesn’t have any limitations to power usage. 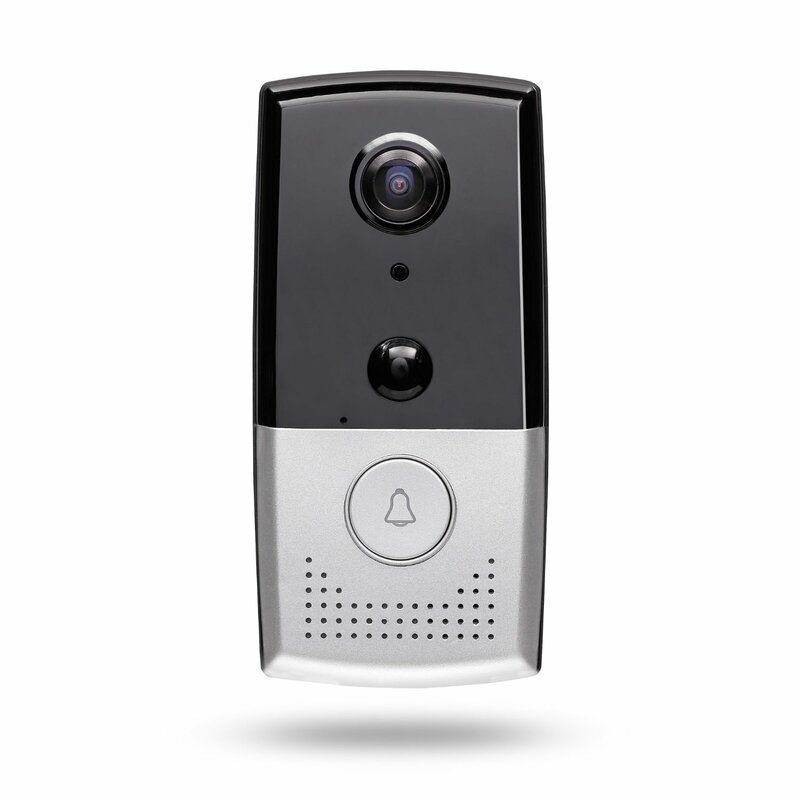 The more powerful features include a more powerful doorbell camera with 1080p and more advanced motion sensors. 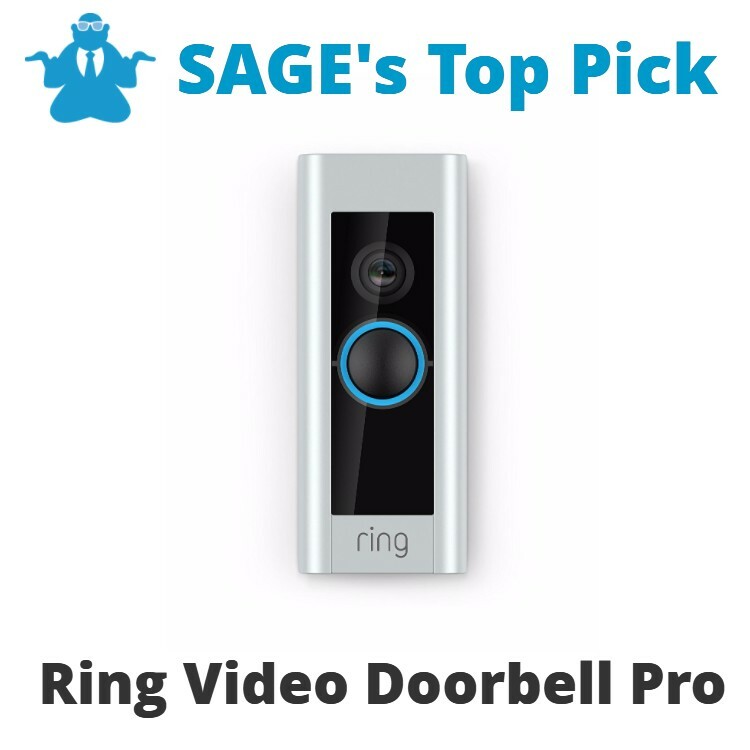 Read more for the full Ring Video Doorbell Pro Review or to check prices on Amazon. Best Video Doorbell Camera for Features. The Skybell HD Wifi Video Doorbell is a wired doorbell with one of the best cross integrations in the market. Skybell has a highly advanced API which allows it to connect with more third party applications than any other. Like the Ring Video Doorbell Pro, it has the most advanced doorbell camera available on the market at 1080p, with the extra advantage of including a 5x zoom. This becomes more useful for On Demand Monitoring which will allow the user to focus on an item within range of the camera. Additionally this camera is the only camera that offers color night vision. The biggest let down for this camera was its awkward design which may create issues for installation. Read more for the full Skybell HD Wifi Video Doorbell Review or to check prices on Amazon. 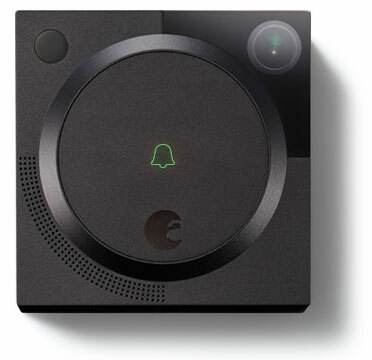 The August Doorbell Camera whilst having a high rating for usability, failed to really impress us mostly due to limited features which the other providers have included by default. It doesn’t include Night Vision or On Demand Monitoring and has very limited integrations with other smart devices. Additionally we didn’t like the fact that they rely on Bluetooth as oppose to the much more consistent and secure connections of Wifi or PoE. This would actually be an advantage if the doorbell camera was wireless due to the improved power usage. Seeing as this doorbell with camera is wired, we don’t understand the choice to use Bluetooth. 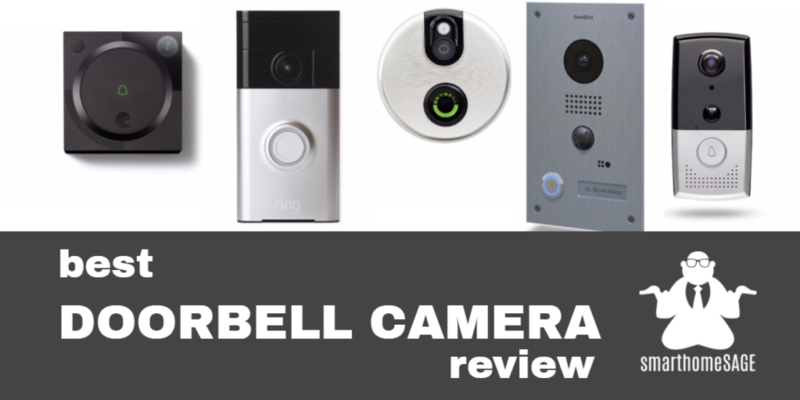 Read more for the full August Doorbell Camera Review or to check prices on Amazon. Best Video Doorbell Camera for Performance. The Doorbird Video Doorbell D202, in terms of performance is unbeatable in the doorbell camera market, and is our choice for the best doorbell camera. Its well above average performance and high level of integration with many complementary products in the market pushes it over the line marginally ahead of the Ring Video Doorbell Pro. Its biggest let down is its clunky design. This doorbell would look more at home at an apartment or office complex rather than the suburban home. The company Doorbird has a few very interesting complementary products which could be very interesting, particularly for an apartment block, including the BirdGuard, which allows the owner to monitor visitors entering the domicile and includes an alarm which will sound under certain circumstances. Unfortunately this doorbell does cost considerably more than the other doorbell cameras in this list, but we would consider it worth it due to improved performance. Read more for the full Doorbird Video Doorbell D202 Review or to check prices on Amazon. 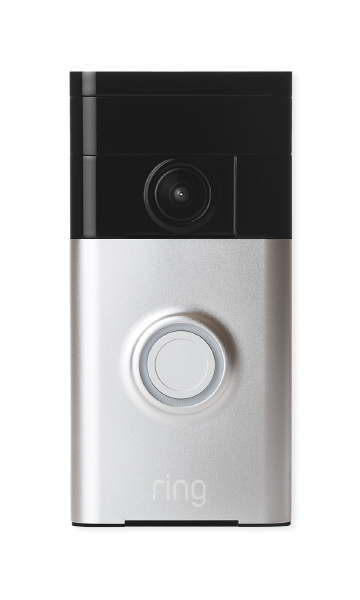 The Zmodo Greet Video Doorbell is a nice doorbell camera which achieves all the basic features, but doesn’t really shine in any one category. It has a 720p camera with a 4 x zoom which is appealing but they could have easily have gone for the more advanced camera, taking into account that it is wired doorbell. It works on Windows 10, in addition to the iOS and Android platforms which can make it easier for its users to operate depending on where they spending their time on during the day. Where it lets itself down is its limited integration with other 3rd party devices and some performance issues with lag time and video quality. Read more for the full Zmodo Greet Video Doorbell Review or to check prices on Amazon.